The Nokia 7.1 smartphone has gone on sale in India, the handset is available for RS 19,999 which is about $283 at the current exchange rate. The handset comes with a Qualcomm Snapdragon 636 processor and it also comes with 4GB of RAM and 64GB of included storage. 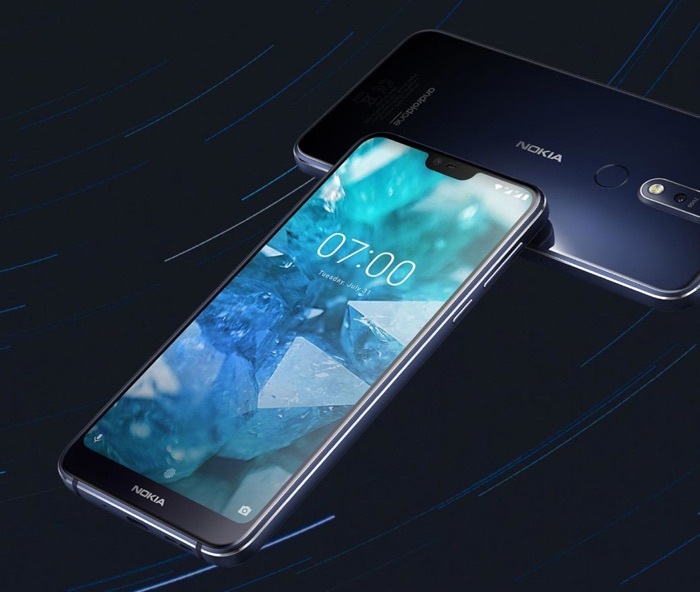 The Nokia 7.1 comes with a 5.84 inch display that comes with a FHD+ resolution of 2280 x 1080 pixels and the handset features high end cameras on the front and back. On the front of the handset there is a single 8 megapixel camera for video calls and Selfies, on the back there is a dual camera setup. The dual cameras are made up of one 12 megapixel camera and one 5 megapixel camera. The handset also comes with a 3060 mAh battery and Android Oreo.